In India, the automotive industry is a powerful engine of industrial growth. It contributes 7.1% to total GDP and employs about 32 million people, directly and indirectly. 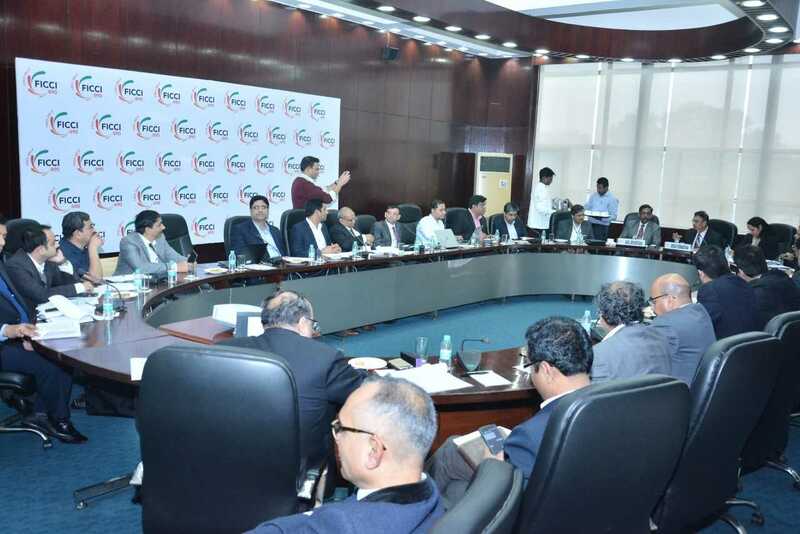 Electric Mobility Committee of FICCI has been constituted with an aim to promote manufacturing and R&D of electric and other zero emission vehicle technologies in the country and to look at the development of ecosystem for these technologies. The committee looks at the sector in a holistic manner by having representation from Auto sector, Components, Power and Energy sector, Cab operator and Academia. 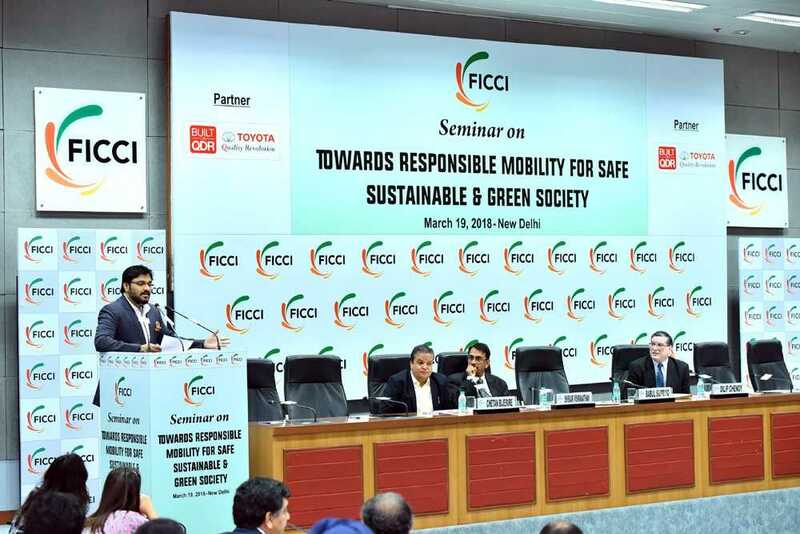 The committee aims to enhance the efficiency, technology and global positioning of the Indian Automotive sector on the world map of green mobility.